The timeline of London is full of revolutionary events, famous people, historic discoveries and iconic landmarks. Visitors to modern day London are spoilt for choice – there are plenty of museums and historic institutions where you can learn about the city’s rich history and even see some of it first hand. Whether you’re planning a weekend at the Park Grand London Hyde Park or a family holiday to the Paddington Hotel London, you’ll never be too far from one of these fun and interesting places. Be sure to bring your camera along so you can remember your experience. There’s no better place to learn about London’s vibrant history than the city’s official museum. It was opened in 1976 and has since become one of the go-to places for tourists. The museum boasts a vast collection of compelling exhibits that truly showcase the timeline of London. Discover what the landscape looked like during prehistoric times for example or follow the timeline to see how Romans, Saxons and numerous other civilisations made their mark on the capital. If you’re planning to explore the city’s famous attractions while staying at the Park Grand London Hyde Park, the London Museum is a must-see. 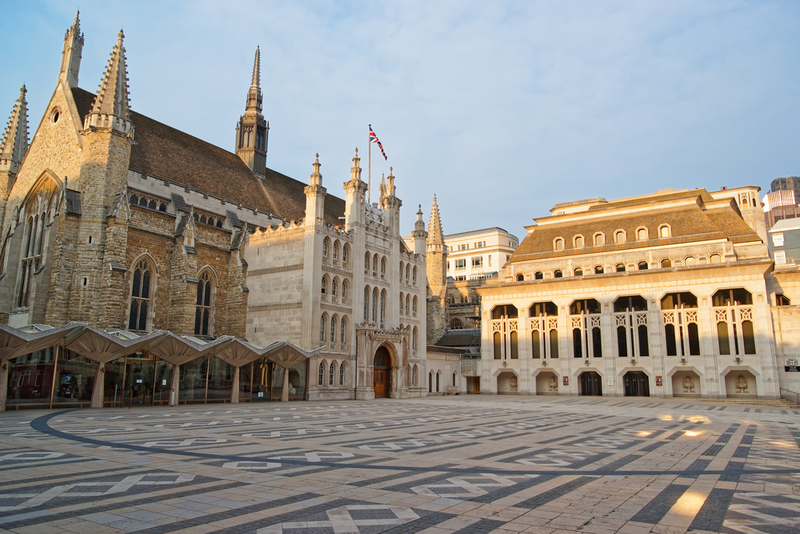 For centuries, Guildhall has been the central hub for economics in the City of London. The building itself was built in 1411 but the history of the site goes back to the time of the ancient Romans. When the armies of Rome invaded London, they proceeded to create a number of famous landmarks. The Roman Amphitheatre now sits under the foundations of Guildhall and is the perfect place to learn about the history of the Square Mile. The underground museum also boasts a collection of classical art and ancient artefacts. Visit the official residence of Queen Elizabeth II to learn more about the history of the city. The history of the famous castle dates back to the Norman invasion and the attack by William the Conqueror. It’s located on the northern bank of the River Thames which gives you chance to see the sights of the river as you make your way there. 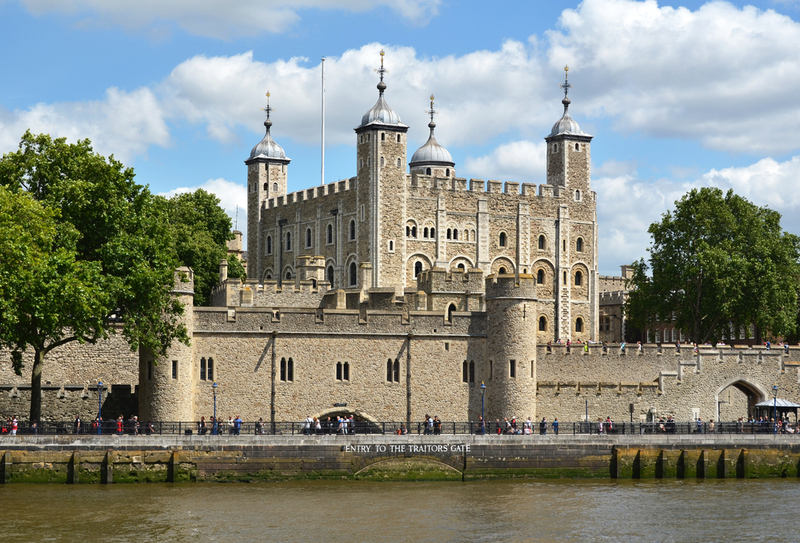 The castle and its grounds offer plenty of photo opportunities and the official tours offer you a chance to learn all about the history of the area and how the tower changed London. Public transport is one of the building blocks of London and has helped the city expand for centuries. It is home to one of the oldest subway systems in the world which has grown to become one of the biggest. A trip into the history of London isn’t complete without learning about the history of transport. The London Transport Museum boasts an incredible collection of vintage vehicles, unique artwork and historic memorabilia. Take a look inside the very first underground train carriage and see how the complex underground system was built. Share the post "How to learn more about the history of London"